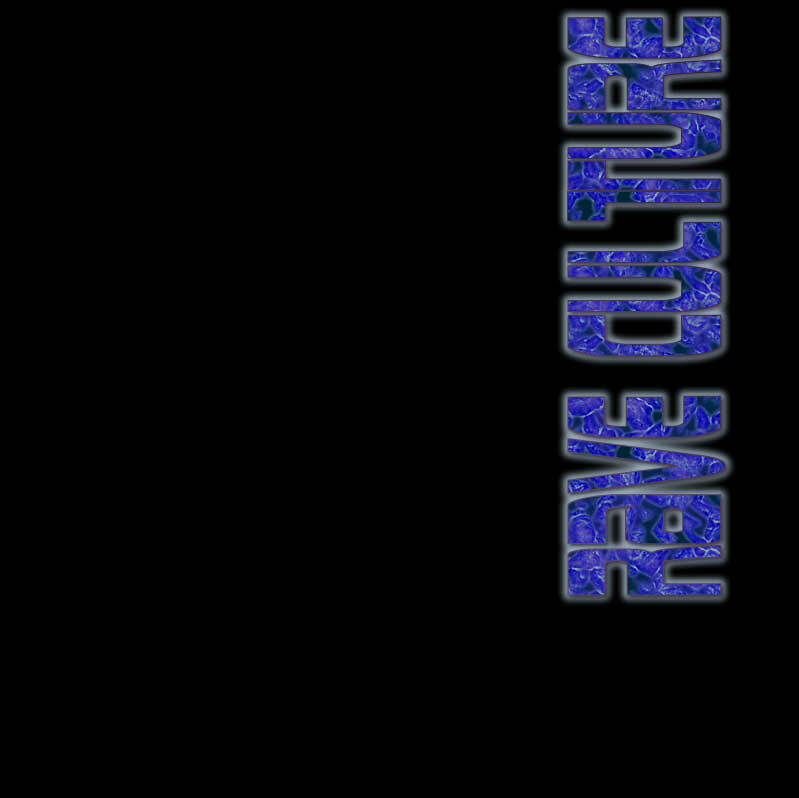 A primer for the global rave phenomenon. 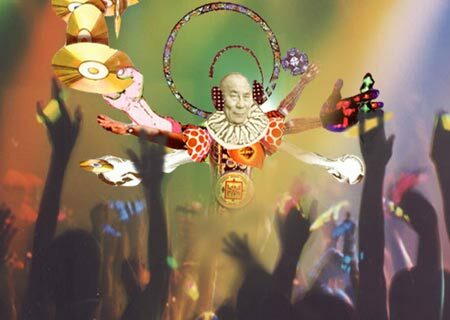 "Rave culture is where I see most of the evolutionary conscious forms of spirituality today. It is a place where science, technology, global culture and youth culture meet as a spiritual pagan ritual." Media Virus and Playing the Future. Davin Greenwell of rassFX, (c) 1999.